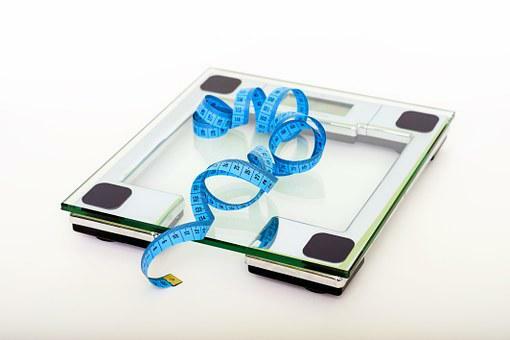 Gaining weight is a simple task, but losing weight can show you stars in the morning. It’s not a cup of tea for everyone. You must go the gym, exercise regularly, control your food which is the worst. You exercise and after that, you get a food craving, but you can only eat chosen things. Here are a few dishes which you could eat while dieting which will fill you up and suppress your cravings. Whole Eggs – Eggs are very fulfilling without much eating, are high in protein and nutrients, and contains healthy fats. It also helps in building muscles. Hunger can be satiated by whole eggs and it doesn’t increase weight also. If you have eggs for breakfast you will not feel the need for a snack before lunch. There is a myth about eggs that they raise the number of calories but it is wrong. You can consume up to two eggs per day while on a diet. Apples – “An apple a day keeps the doctor away”. Plus apples have the potential to keep fat away as well. Apples do have carbs, but it’s also full of water and fiber which makes you feel full and is also effective in reducing hunger pangs. The amount of pectin is high in apples which combined with water restricts your cells to absorb only a certain amount of fat. Many doctors will suggest you include apple in your diet if you’re in the process of losing weight. If you consume apple an hour and so before mealtime, you will find yourself cutting out on our intake. Avocado – Avocado is an all-rounder. They are full of nutrients and wholesome fats. They also help in reducing fats, improves vision, benefits your heart. It also has the capacity to reduce food cravings. It’s found out in researches that Avocado lowers cholesterol, reduces belly fat. It is the best food to eat during weight reduction. You should keep an average of 1 Avocado per day. Bananas – Bananas will be the home of potassium and starch which assists in weight reduction. After your workout session if you consume bananas then it will fill all the nutrition needs at that moment. Apart from diet benefits bananas can fix your digestion issues. They maintain your blood pressure, eliminating the risks of it shooting up or down. And studies have proven that it also prevent strokes in women above 30. Brown rice looks after your heart health too. It is low in calories and makes you feel filled after consuming. It is also considered much healthier than white rice as it’s provided more benefits to your body than white rice.